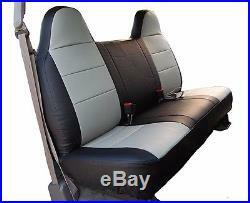 This is for Black/Grey color Bench front seat cover for. 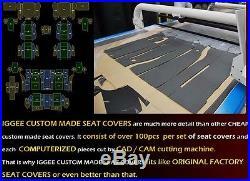 If you want to order other year of the model or color of seat covers. 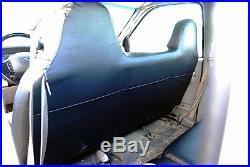 Please see our other items by clicking the side menu bar at left page. The item "FORD F-150 BLACK/GREY IGGEE S.